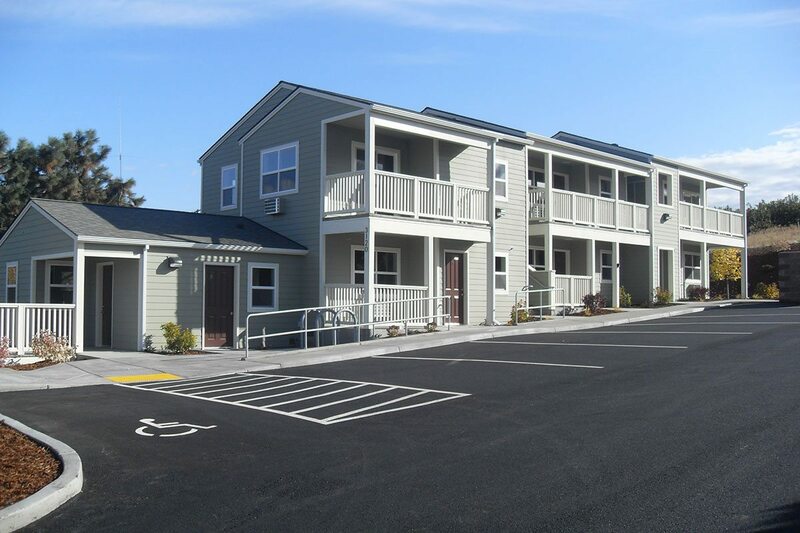 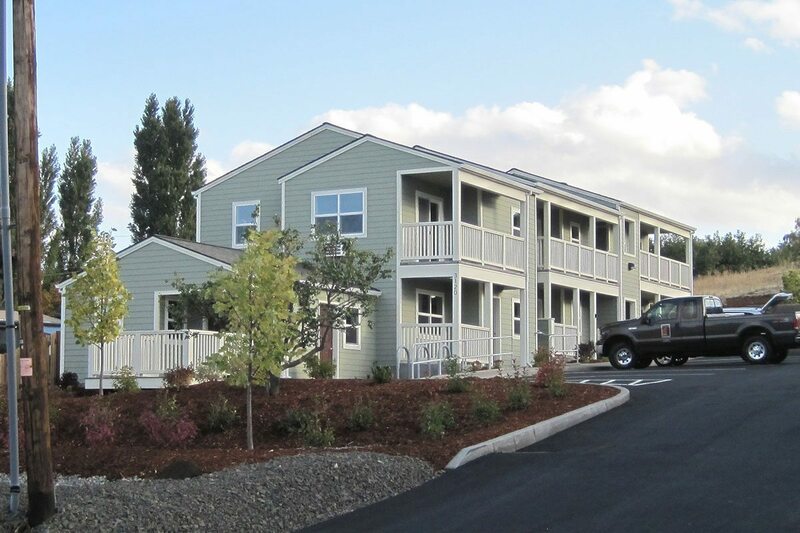 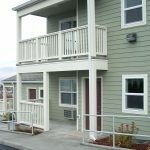 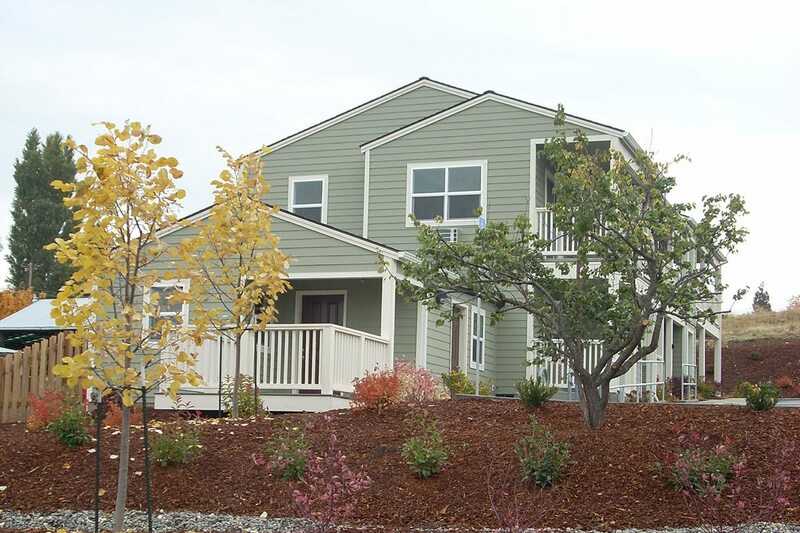 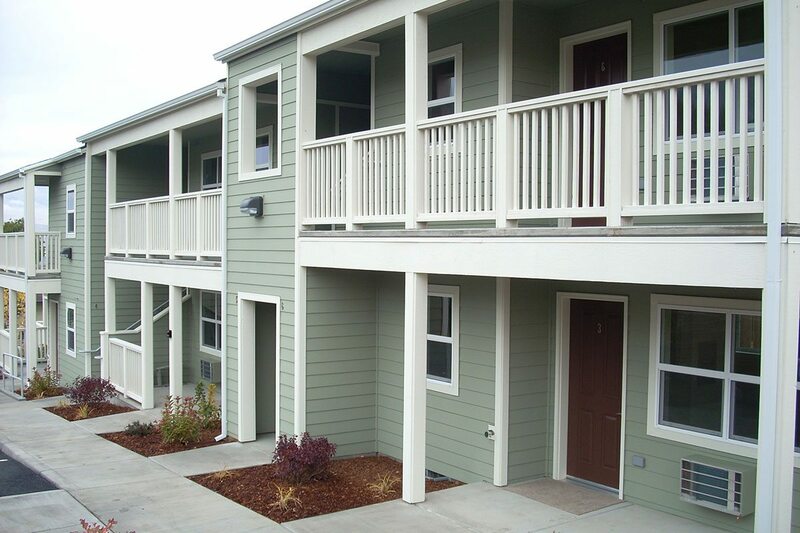 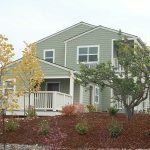 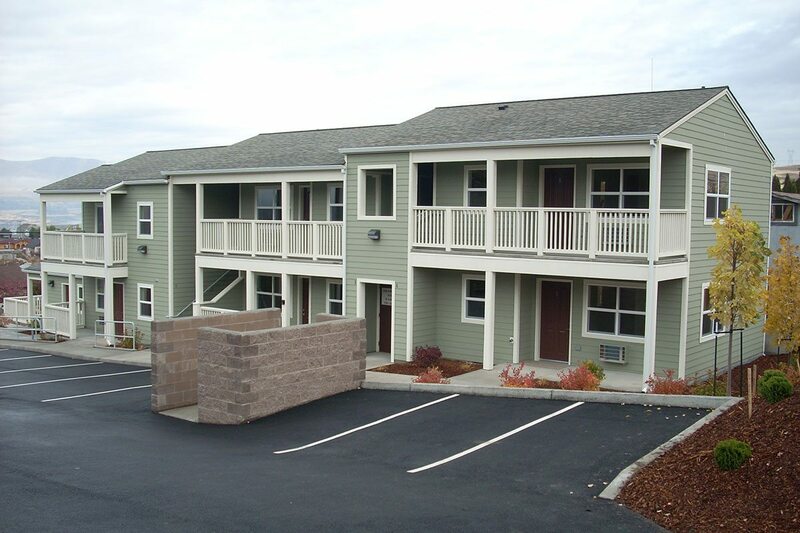 Celilo Garden provides permanent supportive housing for 6 homeless households with serious mental illness. 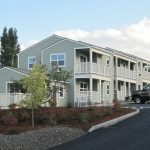 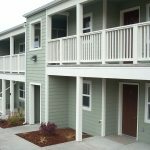 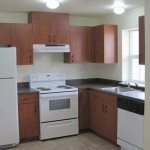 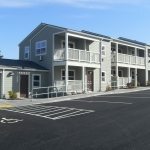 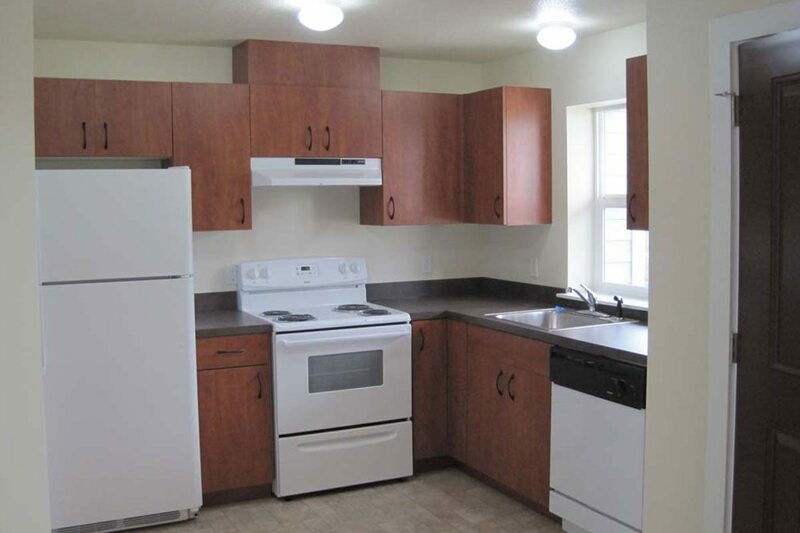 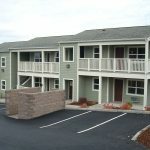 Celilo Garden offers onsite laundry facilities as well as a community room that includes a large TV with cable and a computer lab with access to the internet. 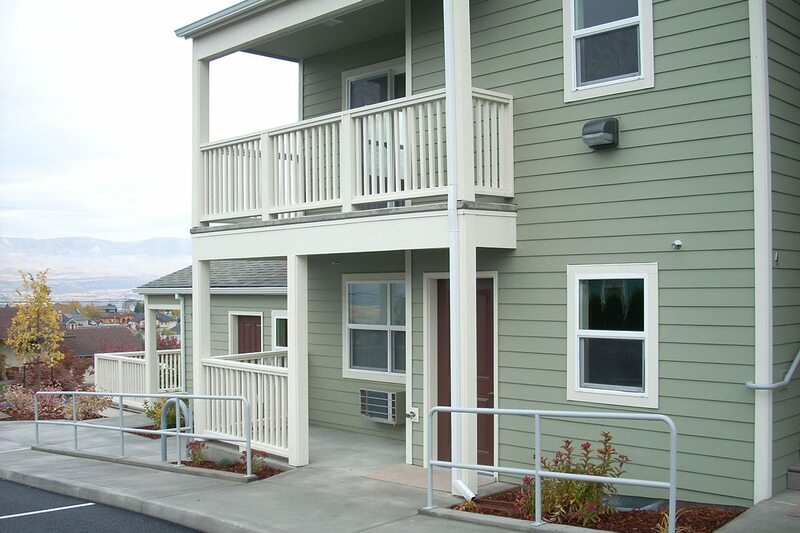 Supportive services are provided through Mid-Columbia Center for Living.